So, you’ve got an event coming up and now it’s time to drum up some interest to make sure you actually have people sitting in those seats. Exciting times - but you need more than one lengthy LinkedIn post or trying to squeeze an announcement inside the 280 Twitter character limit. One massively beneficial channel to turn to is email as automation can take your event marketing plan to the next level. Here are some ideas you should think to incorporate. Obviously, this is the place to start. Whether it’s your very first event or your fifth one this year, your event is always a big deal to make sure all of your prospective attendees understand the importance of it. Perhaps the most effective yet simple way of driving registrations early on and gauge plenty of interest is by sending out an announcement email. It’s more of a ‘basic fundamental’ compared to some of the other strategies we’ve included, but that doesn’t mean you should keep your content within just as basic. Your readers will love to feel special, so you can make it sound like they’re the first to hear about this event and are part of an exclusive group. They’ll become more enthusiastic, they’ll register and you’ll have more people turning up to your event. Although, make sure the email actually looks enticing enough to view. Add in your logo, the logos of any companies that will be there and an easily identifiable call-to-action (CTA) so your readers don’t miss out. It might not be the famous takeaway burger everyone loves but a sizzler video should be at the top of your email automation strategy. You’ll probably read it everywhere you turn online (and we’ve touched on it plenty of times) but video is on the rise and is arguably the most sought-after type of content around. A sizzler video is basically footage from previous events you’ve held. 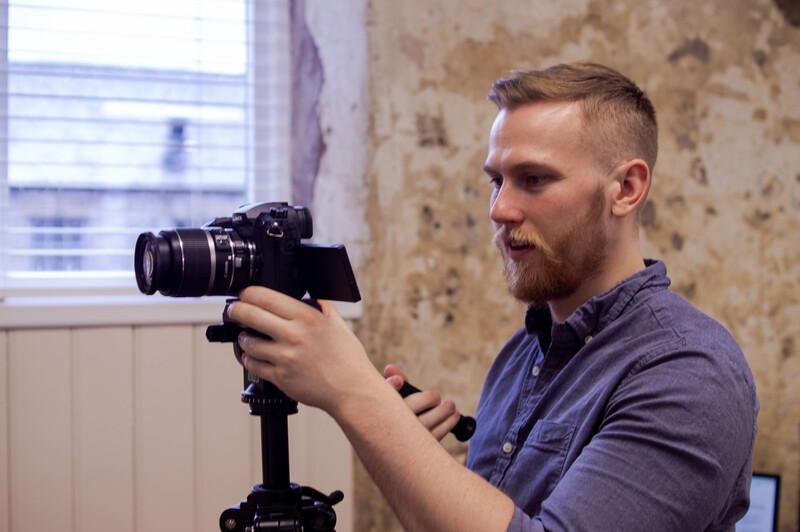 If you’ve got a talented videographer, they should be able to whip up a killer video combining the best bits which will tempt viewers into wanting to turn up after seeing what happens. It can include anything from showing the previous speakers you’ve had, the location you’ve picked, fun activities or even the food and drink on offer. Research has shown that videos on pages increase conversion rates by 80 percent. Simply mentioning the term ‘video’ in an email subject line can increase open rates by 19 percent, 90 percent of customers say videos help them make buying decisions and four times more buyers prefer to watch a video about a product rather than just reading about it. So, videos work. Make them engaging, short, snappy and edited to a high standard to really convince people into registering their interest. Whether you’ve managed to bag a local celebrity or industry leaders, showcasing who’ll attend your event is a great strategy to include in your event marketing emails. 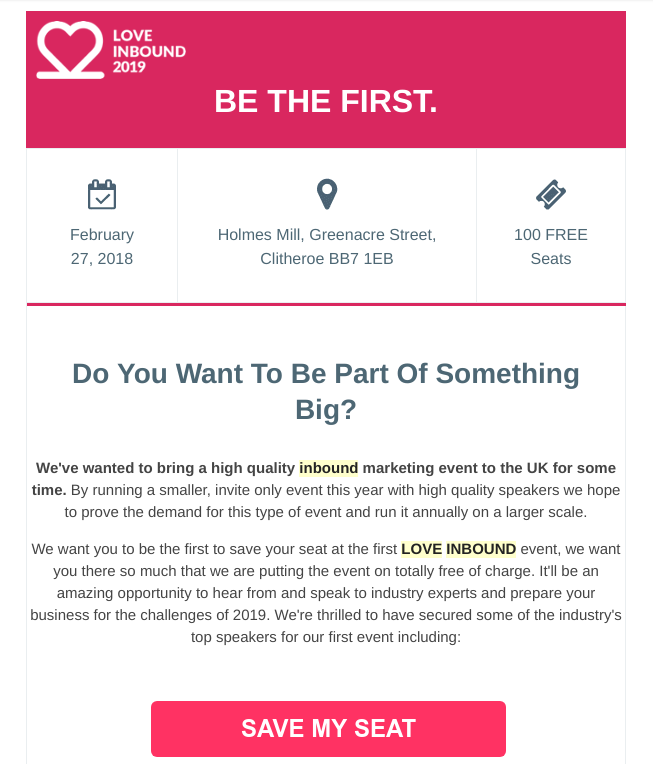 Dedicating an email to your event speakers is important if you want to grab more subscriber attention and nudge them towards clicking the ‘register’ CTA. More often than not, it’s your speakers that provide the majority of the content. So, it’ll be counterproductive to not make them a big factor in your event marketing plan email automation strategy. In fact, they could be the ones that end up being the difference in people attending and not attending, as they might be desperate to hear from an industry leader. It all depends on how many speakers you have. 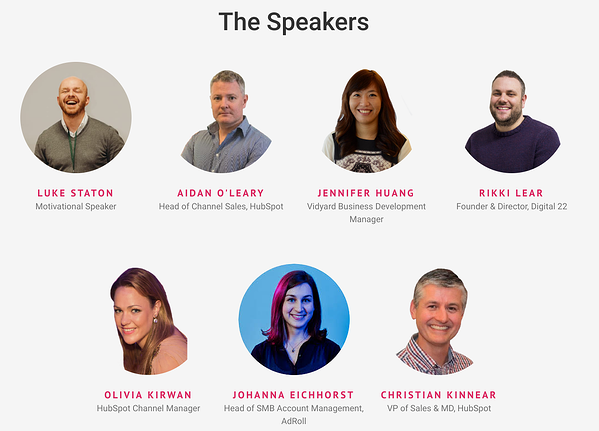 Obviously, don’t try and cram in 50 different speakers as it could work better to highlight the most well-known ones by their name, company, job title, what they do and what they’ll bring to the event. The rest probably need to be mentioned but not in as great detail. To make both your event and your emails more unique, try offering contribution opportunities which you don’t see every day. Usual emails can include aspects like where the event is, who’ll be speaking and what the agenda will be. What readers probably won’t expect but could be surprised by is reading that you want their input. We’re not saying tell them that you need their help unfolding chairs to turn up extra early, but explain that you might need their input on the event itself. Your email content can convey the message that they can contribute from topics they want to know about by preparing for Q&A sessions. After all, your event is nothing without participants' attention so it’s a good chance to make them feel extra special and that their input is valued. Everybody loves a discount and when it comes to adding a CTA to your event marketing email, a simple ‘register’ might not do the trick. To make it more compelling and make your prospective attendees feel like they’re getting good value here, add in a discount aspect so they act much sooner. An Eventbrite and BizBash study revealed that 64 percent of event planners believe an early bird discount is the best promotional method for any event, so sending all of your contacts a discount in advance can be a great way of driving registrations. Although, make sure you make it clear that the discount isn’t sticking around for good. In the email, make sure you reveal the deadline for registration to get an early bird discount. It’s something gyms tend to do really well by offering a monthly discount on memberships for the first 100 people, for example. For an even more unique twist to your email automation strategy for your event marketing strategy, it can be worth incorporating print alongside your digital efforts through an automated workflow. 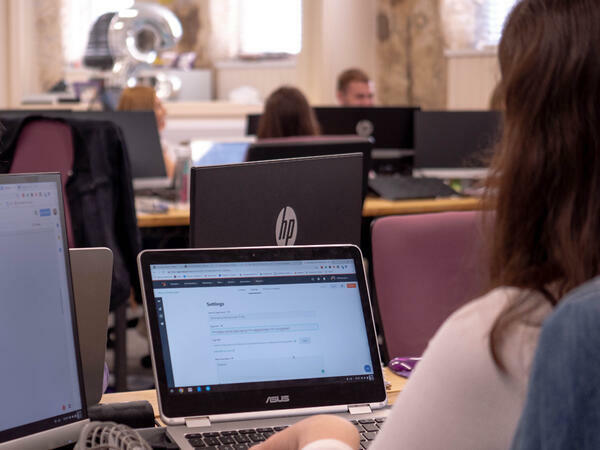 By using emails and forms, you can get postal addresses from people who are interested in attending and it allows you to send them printed invites alongside a digital invite through email. A physical invite can leave an even bigger impact as it shows you’re putting extra effort into making it a memorable event. Plus, it lowers the risk of important emails being easily missed whereas a physical copy which looks and feels good in the hands can be difficult to put down - leaving a great impression. 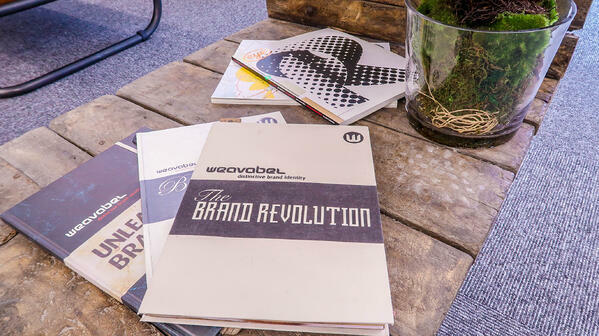 It might sound crazy, but combining digital with physical mail can work. This award-winning case study shows the impact combining the two can have and you can apply the same methods to your event marketing plan. Remember, these email strategies aren’t exclusive. Mix, match and combine the strategies to see what works for you and gets you the best results by driving registrations. Email automation for your event is just one aspect of excelling at inbound on an enterprise level. You need to think about personalised experiences, account-based marketing and so much more to really excel on a much larger scale. For plenty of tips and tricks on how to succeed, go ahead and download our free eBook: Inbound for Enterprise. You’ll find plenty of useful information - like the blog above - from implementing campaigns and setting them up for success, tactics to consider, using HubSpot properly and much more. Click the link below for your copy.